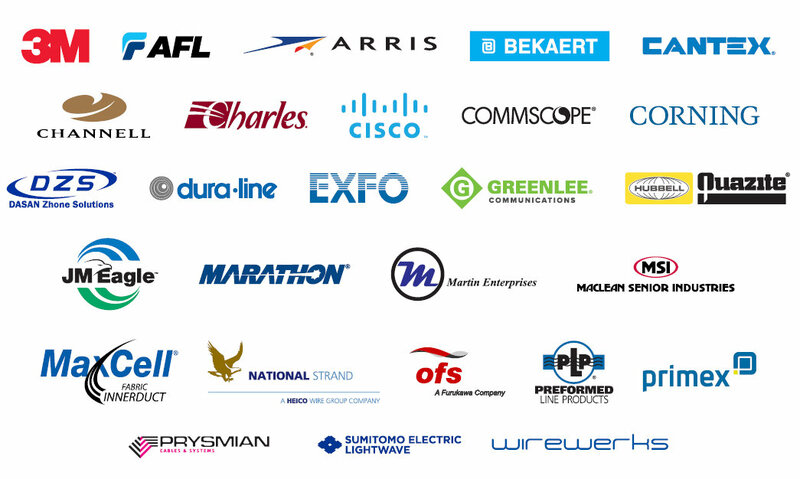 TVC and WESCO, your partners for best-in-class fiber and utility products from leading industry manufacturers, can help you navigate designing, building and deploying fiber optic networks. 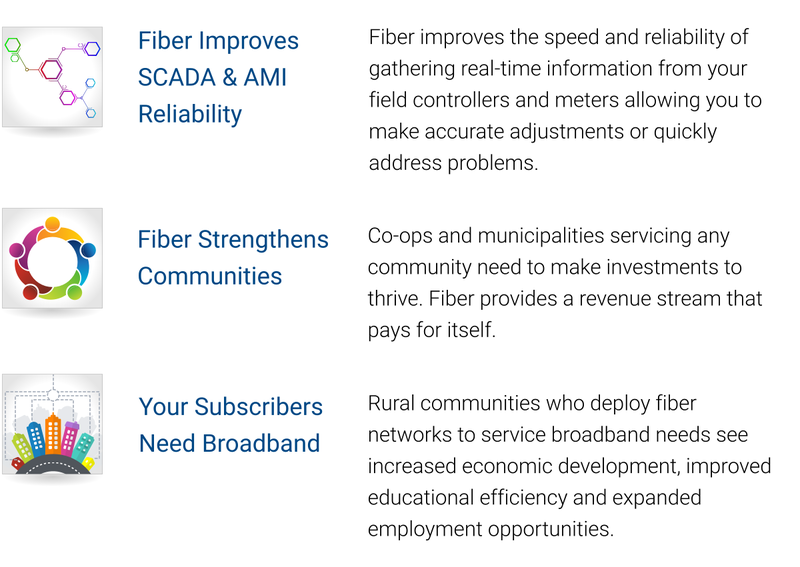 To stay competitive and capitalize on additional revenue streams, utilities launching fiber networks will provide subscribers the bandwidth they are demanding. TVC and WESCO are committed to providing utilities the products, services and expertise they need for successful FTTx deployment. TVC and WESCO can act as the logistical manager for all materials and will ensure product availability, proactive communication, and operational efficiency in support of the operator and contractor partners. Through our extensive industry resources, WESCO can connect you with licensed, skilled and responsible engineering firms and contractors. TVC and WESCO provide a number of services specifically for FTTH networks, in addition to any customized solutions your unique project may require.